FIRESAFE FIRE RATED DUCTWORK Limited are fire resisting ductwork specialists. We developed our CASWELL FIRESAFE® non-coated fire resisting ductwork system over 15 years ago and it is now manufactured and installed globally through licensed manufacturing Partners. We have Partners located in the UK, Europe, the Middle East, PRC & ASEAN region and the USA. FIRESAFE FIRE RATED DUCTWORK Limited (FFRDL) are part of the group known as C. Caswell Holdings Ltd, which also includes C. Caswell Engineering Services Limited and Konvekta Limited. The Caswell business was formed in the United Kingdom in 1969 and has been run as a successful family business ever since. Following extensive research, the CASWELL FIRESAFE® product was first tested in 2003 by Caswell Engineering Services Limited and FIRESAFE FIRE RATED DUCTWORK Limited itself was formed in 2006. The company was set up to focus on the Passive Fire Protection industry and to develop CASWELL FIRESAFE® into a global brand. FFRDL are based in Lancashire in the UK and have developed our business providing on-going technical support to all our licensed Partners who manufacture, install and certify the system around the World. We are full members of the ASFP (Association for Specialist Fire Protection) and have representatives on both the ASFP TG6 and BSI FSH 22/9 technical committees. This ensures that not only are we fully aware of the latest standards and legislation affecting the industry but that we also have an influential role in shaping future legislation. We take an active role in BESA (Building Engineering Services Association), sitting on the Ventilation Group Executive Committee. FFRDL is also a Silver Associate Member of SMACNA (Sheet Metal and Air-Conditioning Contractors’ National Association) and works with global certification stalwarts, UL® (Underwriters Laboratories) on certification of CASWELL FIRESAFE® for the U.S. market. FIRESAFE FIRE RATED DUCTWORK Limited have invested heavily in research and development of the system including fire testing, materials testing, structural engineering design systems for bespoke supports. This process is continuously evolving to ensure the brand is providing best practice solutions which are fully compliant with current legislation. Through extensive market research, we have a thorough understanding of the requirements, approval processes, standards, regulations and codes of practice applicable to the regions and countries in which we operate. Regular audits and / or Compliance visits are undertaken with all our Partners to effectively monitor the quality of the materials, manufacturing processes, installation and inspection procedures. These extensive checks include audits on manufacturing facilities and site installations alike. See regular updates in our NEWS section or click on the LinkedIn logo to read our posts. If you like what you see, why not ‘Like’ what you see and follow us for more insightful articles. We are proud to have a reputation of providing high quality technical and commercial support to our partners and our team have extensive experience in the ductwork and passive fire protection industry. Richard graduated with honours from Bath University in 1984 and has since spent over 30 years in the Building Services Industry. He started his career as a Consulting Engineer, gaining professional qualifications before joining the Caswell Group in 1990. 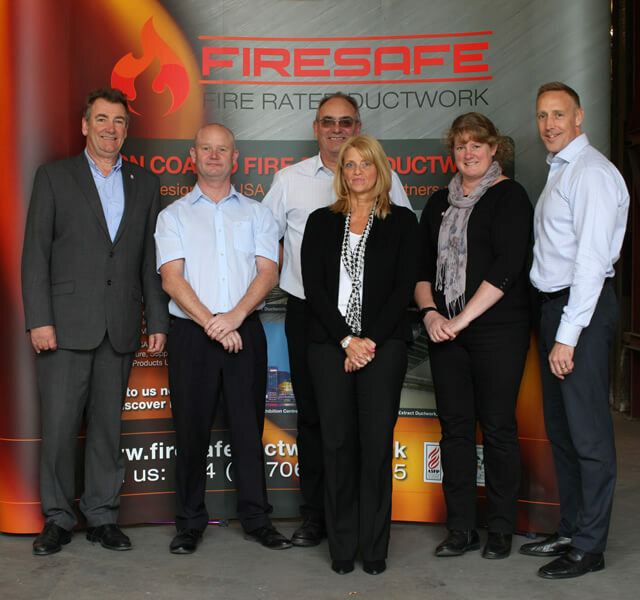 Richard was behind the formation of FIRESAFE FRDL in 2006, which has continued to develop the CASWELL FIRESAFE® fire-rated ductwork product range into a global brand. 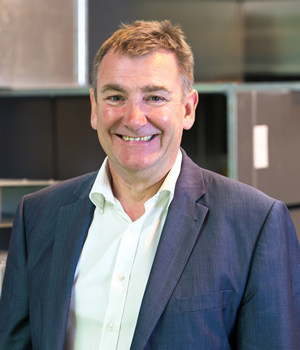 Well-connected and with a keen interest and active role in the development of our Industry, Richard has been a prominent member of the Ventilation Group Executive Committee of the Building Engineering Services Association (BESA) for over 15 years. Charles successfully completed an Engineering Apprenticeship gaining HVAC Technicians and Operations Management qualifications. Charles has worked within all the Caswell Group companies, C Caswell Engineering Services Ltd, Konvekta Ltd and FIRESAFE FRDL. His roles have included Draughtsman, Project Manager, Production Director and Konvekta Managing Director. Charles has a wealth of manufacturing and product development knowledge and experience, which has been essential in the development of the CASWELL FIRESAFE® product. Mark is a key operational member of our team and applies a dynamic yet diligent approach to his role in the research, development, testing and certification of all CASWELL FIRESAFE® products. Mark also works very closely with our Partners to provide the highest levels of support and commercial management. 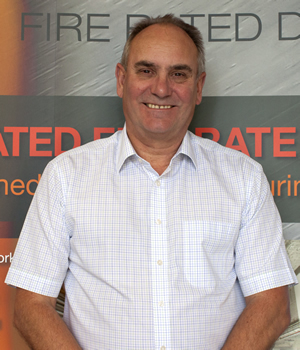 With over 20 years’ experience in Passive Fire Protection, Mark worked firstly within the UK Door Industry and then has spent the last 11 years at FIRESAFE FRDL...and still counting. 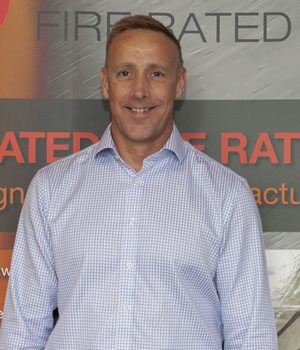 As with all our team, Mark is at the forefront of technical developments within our industry and is currently a member of ASFP TG6 Technical Committee and Chairperson of the BSI FSH/22/-/09 committee, specifically tasked with work on Fire Resistance Tests for Ducts, including Smoke Extract Ducts. 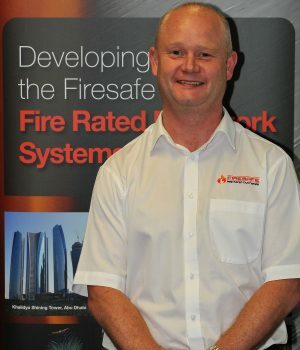 Darren is the Technical Manager at FIRESAFE FRDL. He has accumulated over 30 years’ experience in the ductwork industry, with the last 10 years specialising in Fire Resisting ductwork. Darren provides technical support for Firesafe Partners, carries out onsite Compliance certification visits and is currently Chairman of the ASFP TG6 Technical Group which is actively involved in driving improvements to standards governing our industry. FIRESAFE FRDL Chairman, Richard Coxen, commented "We are delighted to have Darren in ‘Team FIRESAFE’. Darren's technical knowledge and practical industry experience further enhances an already strong team and, with our commitment to total quality as a given, it bodes well for future growth of the business." Outside of work, Darren is a PADI-qualified SCUBA diver and valued member of a dive rescue team. 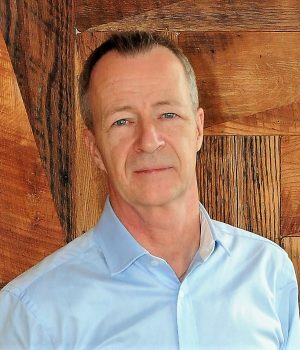 Mark has over 35 years’ wide-ranging experience in architecture, construction and manufacturing; a good proportion spent in Technical Sales & Marketing roles with global players. Mark’s solution-based approach - and firm belief that “The Devil is in the detail” - is fully utilised to enhance, strengthen and drive the strategic global reach of our CASWELL FIRESAFE® brand to the benefit of our International Partners and clients alike. An ex-pro photographer, Mark puts his skills to good use in our product shoots and social media posts.